According to a new DigiTimes report, Cupertino-based Apple Inc. is gearing itself up for the launch of two new iOS devices. The online publication is stating that suppliers are gearing up to provide Apple with the necessary parts and components to push two new iPads out during the first half of 2019. The publication is predicting the new iPads based on the knowledge that touchscreen providers are gearing themselves up to supply Apple with parts for what are being described as “entry-level” model iPads. It’s being suggested that this will be a brand new refreshed iPad mini acting as the fifth-generation hardware as well as an update to the 9.7-inch iPad to supersede the model which was offered last year and which currently sells for $329.00. Both of those models would appeal to those individuals who don’t need an iPad Pro and who don’t wish to spend $700.00+ on a tablet but who would still like to remain within Apple’s well-defined and premium ecosystem. The report only goes as far as suggesting that the new models exist and that they could likely arrive during the first 6-months of 2019. There is no additional information provided on the hardware in terms of capabilities or features but it’s highly unlikely that those new entry-level models would come with advanced technology, such as Apple’s Face ID offering which is now present in the iPad Pro models. There would also be no support offered for Apple’s second-generation Apple Pencil hardware. 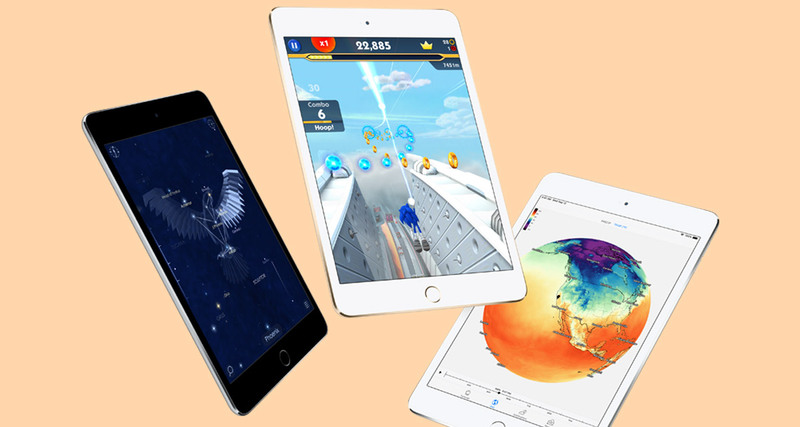 Still, as a product offering, a new iPad mini and a refreshed 9.7-inch iPad would likely hit the sweet spot for a lot of consumers who simply do not need what the iPad Pro offers. 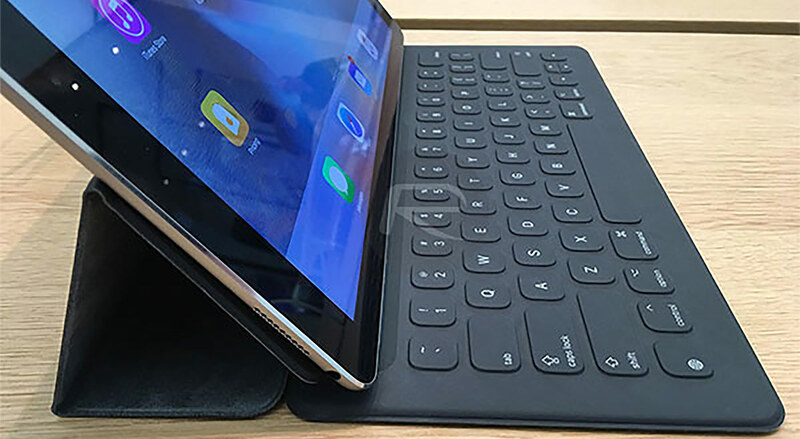 This DigiTimes report follows on from suggests by analyst Ming-Chi Kuo that a new low-priced iPad mini would be offered during 2019. There have also been additional reports coming out of China relating to a revamped iPad mini, with all publications suggesting that the Apple will look to keep costs down by offering a cheaper display panel and relatively minor improvements over previous hardware. Historically, Apple has updated iPad in March or April in previous years so this prediction could be very accurate as it falls in line with those dates.